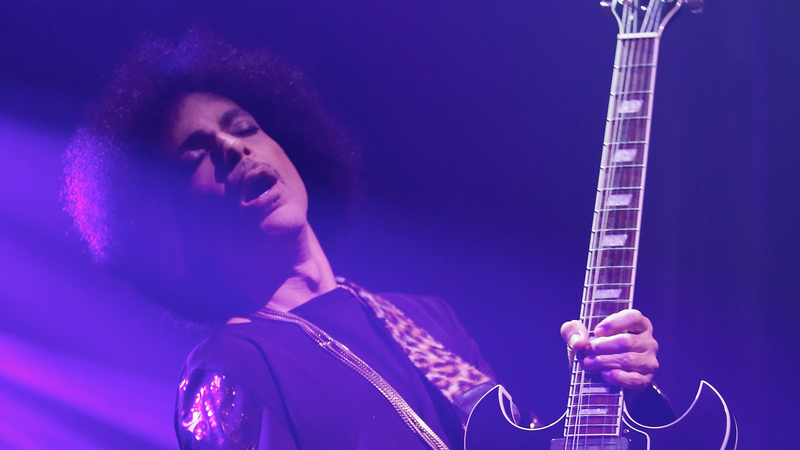 Today marks the one-year anniversary of the passing of pop legend, Prince. As we’ve spent the last year remembering and reflecting on the “Purple Rain” creator’s legacy, it's crystal clear that his memory will live on forever. Good news: if you’re looking to add some of the legendary works from the late artist to your record collection, there will be a few special releases on Record Store Day this Saturday, including the singles “I Could Never Take the Place of Your Man" and "Batdance", as well as a special disc featuring "Little Red Corvette". Join us in celebrating the life and music of this eclectic, dynamic superstar by watching these incredible live performances below.